There are many perks to living in Orlando. Besides being home to the happiest place on earth, Orlando is filled with unique, cultural and yes even romantic locations perfect for Valentine’s Day in Orlando. If Disney isn’t your thing and you’re looking for a new experience to share with your lover, here are a few of the most romantic locations in Orlando worth visiting this Valentine’s Day. 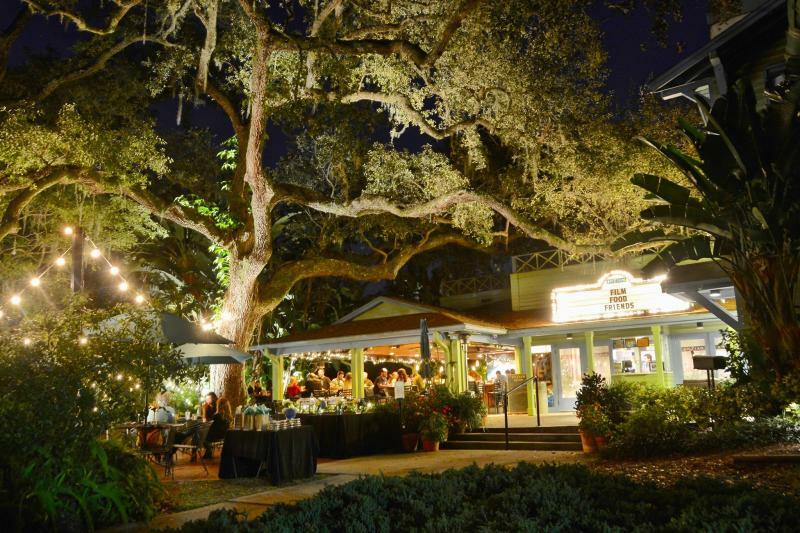 Besides their beautiful botanicals and being a top pick for those looking for wedded bliss, Harry P. Leu Gardens hosts annual events including movies on the lawn and concerts. This Valentine’s Day in Orlando start a new tradition with a romantic Valentine’s Day Concert on February 14th. Stroll arm in arm with your valentine through beautiful gardens beneath a starlit sky. Pack a picnic for two...alcohol is permitted so grab a warm blanket and plan on sharing the night at Leu Gardens. The centerpiece of the city beautiful is home to black and white swans and recently installed art pieces perfect for a romantic stroll. 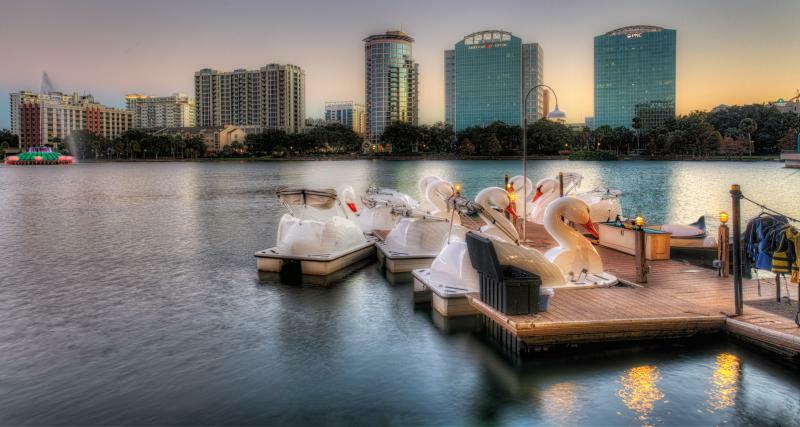 Take a walk around the lake, stop by one of the many lakeside restaurants for a bite and finish the night with a ride on their infamous Swan Boats around the fountain. Tucked away beneath the trees is a cinematic gem guaranteed to turn your romance from black and white to technicolor. The Enzian Theater offers all your classic favorites on the silver screen. They host FREE movies on the lawn, perfect for snuggling up to your Valentine. Surrounded by the lush greenery of natural Florida, the Four Seasons is the perfect spot for a romantic staycation. Just far enough away to make it feel like a much-needed getaway, the hotel boasts one of the best spa experiences in the country. 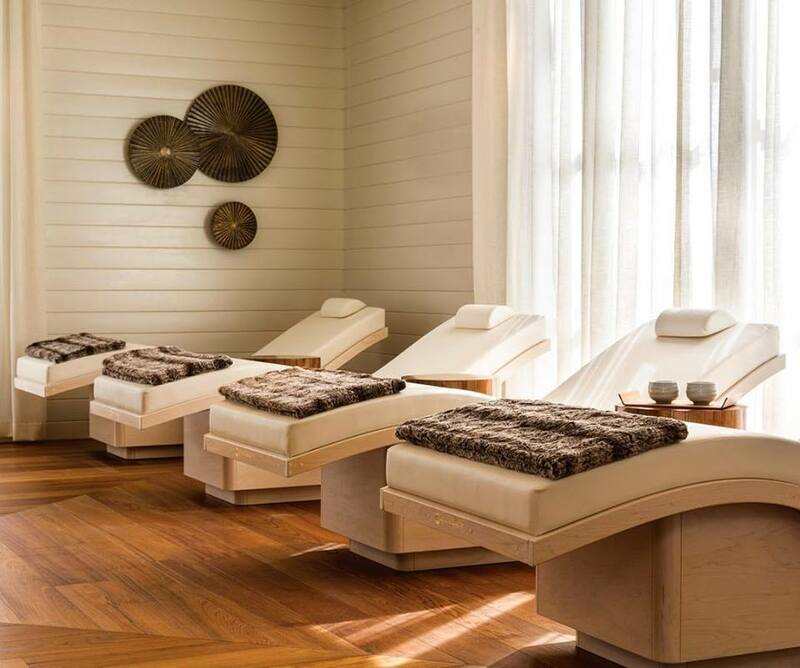 The Treatment For Two is the perfect way to spend quality time with the one you love. Most treatments can be paired in combinations so you can pick and choose what’s perfect for you. Perfectly placed on the banks of Lake Killarney, Hillstone offers a warm and inviting ambiance that will whisk you away into a moment of romantic bliss. Enjoy a glass of wine from your own Adirondack chair and enjoy the scenery with the one you love. 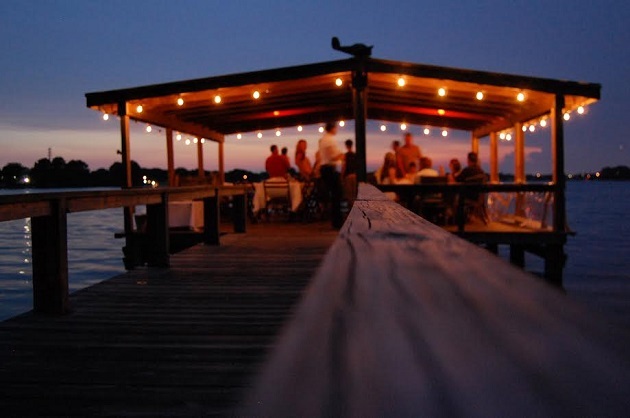 If you think the venue is exceptional, wait until you taste their menu. Valentine's Day isn't always about extravagant gifts and expensive dinners. With our time becoming increasingly valuable planning a good old-fashioned date and spending time with your Valentine could be the best gift ever! We hope you enjoyed these unique ideas for a romantic Valentine's Day in Orlando or any day for that matter! Please share in comments below what you did, where you went and your favorite Valentine moment! Find even more date ideas, romantic restaurants in Orlando, and V-day inspired events by checking out our Valentine's Day Guide.